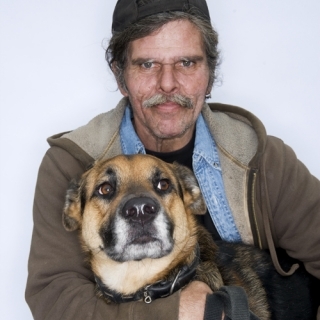 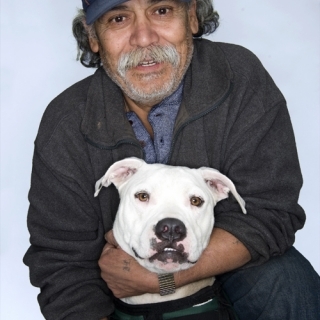 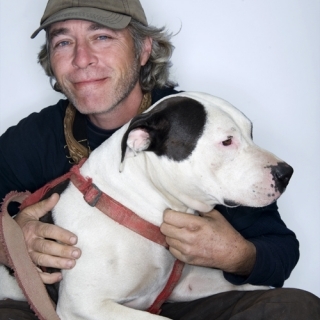 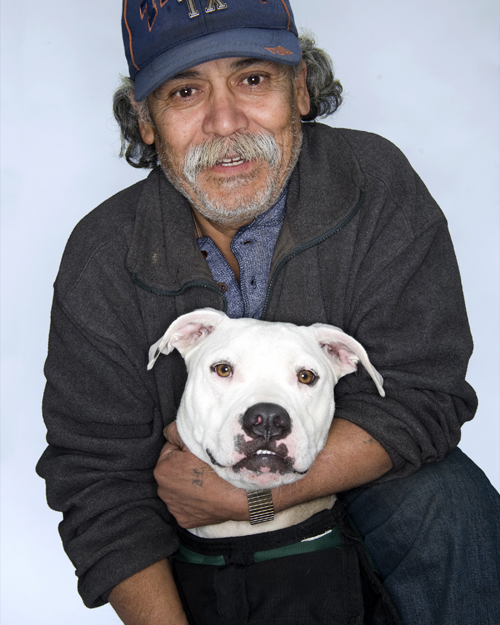 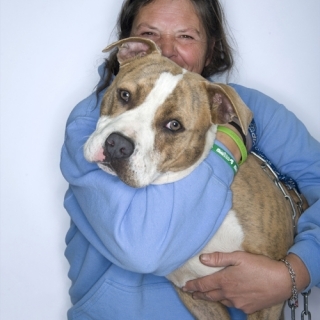 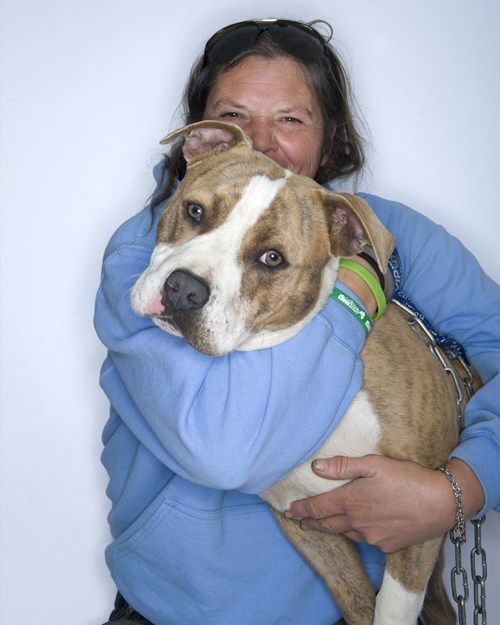 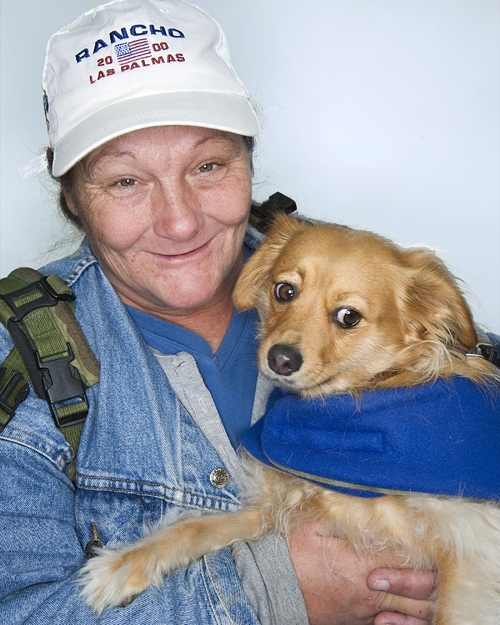 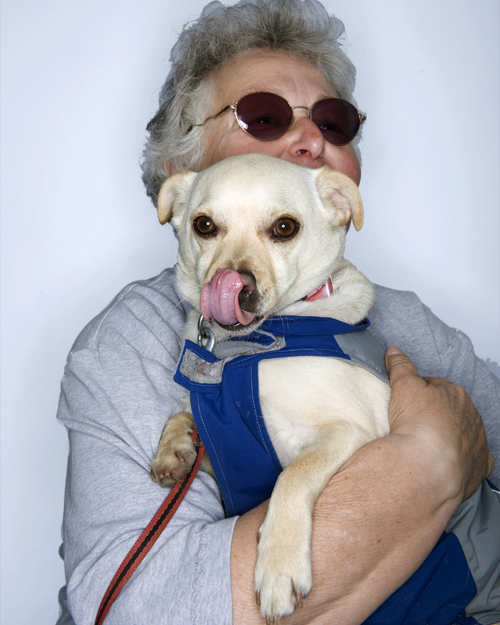 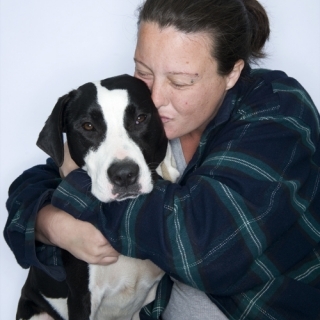 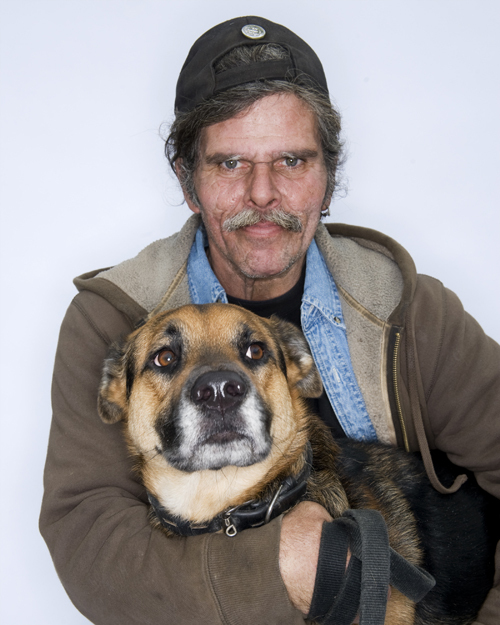 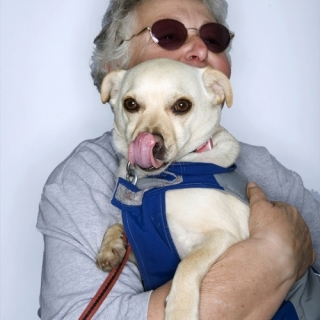 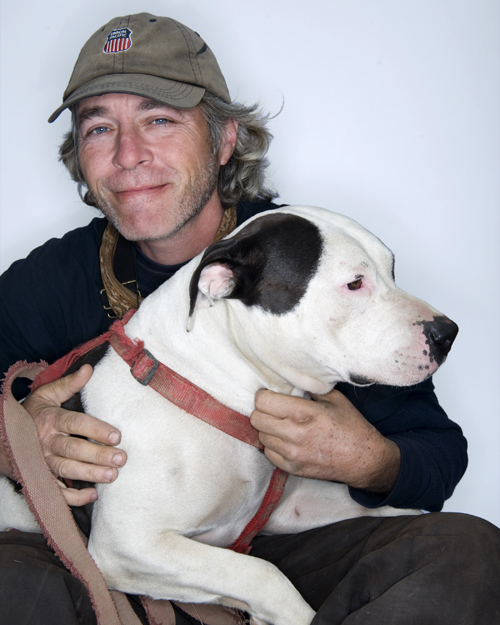 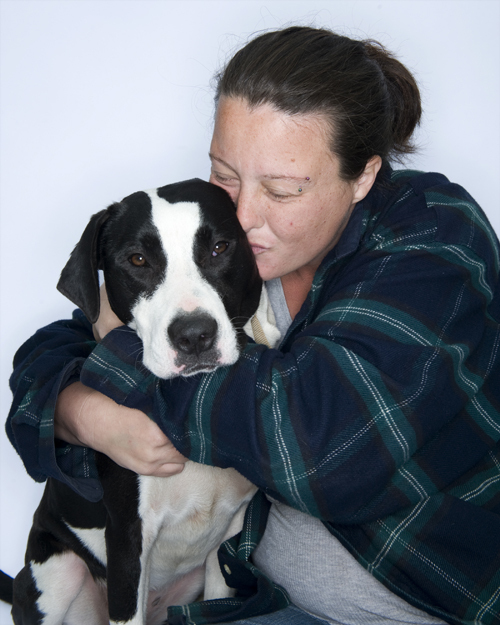 Anne Chadwick Williams is a freelance photographer living in Sacramento, CA who has photographed the homeless for several years and is also a dog lover. 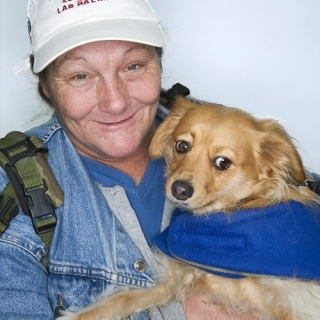 She thinks this group of people with their dogs is the happiest group of homeless people she’s ever met and she understands why. 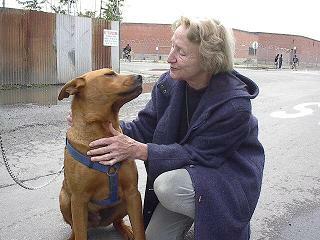 Her website is http://annechadwickwilliams.com.